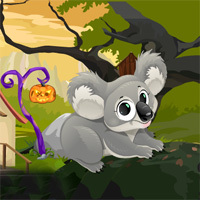 G4K cute horse rescue game is another point and click escape game developed by games4king. There are many miracles in this magical world. Everything in this mystery is different. 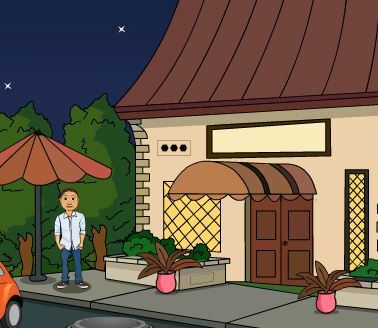 Find all the clues in this mysterious mansion and investigate all the mysteries there. Finding the spots on the ground here is also very intimidating and surprising. 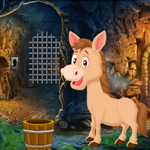 After you fully discover the mysteries, you have to save the horse in a mysterious room. It is your duty to save the horse. It is very much like to play with small children.